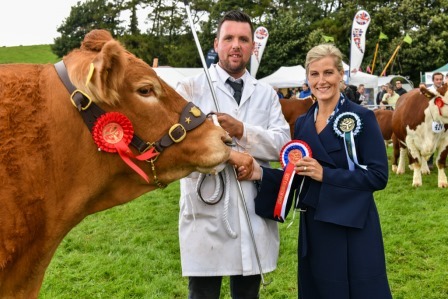 Located on the fringes of the Lake District, Westmorland County Show is a fantastic day out – voted as one of the UK’s favourite Shows and enjoyed by over 30,000 visitors every year. A major livestock Show with classes for cattle, sheep, pigs, goats and alpacas, heavy and light horses too, there’s plenty to see. 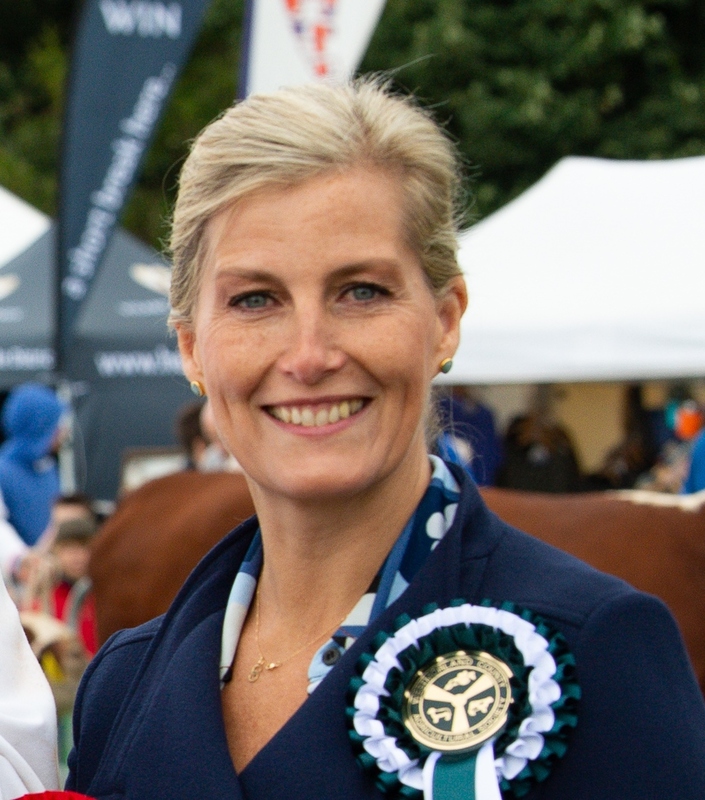 Come and meet the foxhounds, get up close to magnificent cattle, marvel at the show jumping, discover the interactive displays in our Learning for Life Marquee, get inspired by the WI’s crafty creations, or cheer on your favourites in the Cumberland & Westmorland Wrestling. Be tempted by artisan chocolates, cheeses, pies, gins and much more in the North West’s largest local Food Hall, or drop the children off at our creche and enjoy the Show at your own pace. 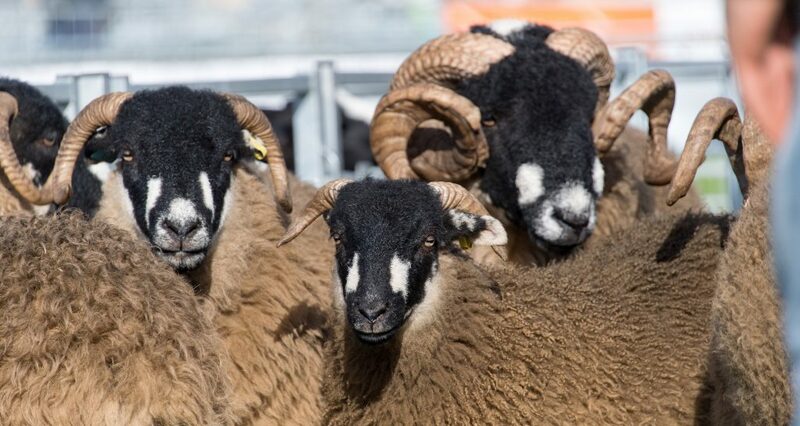 With the chance to discover the best of farming and the countryside, as well as seeing some of the country’s top quality livestock, shop till you drop amongst hundreds of trade stands or get involved with our Rural Craft have-a-go areas, you’ll be spoilt for choice at this year’s Show. This show raises funds for the Westmorland County Agricultural Society to help support farming and the countryside.